iPhone 8 is all set to launch in September. This year it is the tenth anniversary of iPhones, so we are expecting some new things in the new iPhone. The new iPhone will be called iPhone 8/ iPhone 7s/ iPhone X. But most probably it will be called iPhone 8. Also there are reports that this phone will launch on September 12. First of all we will talk about design of iPhone 8. 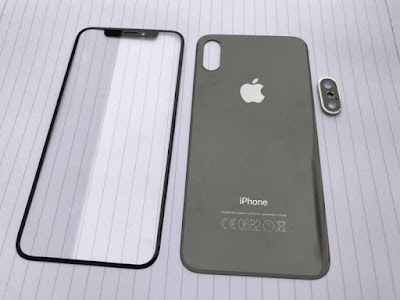 This year there will be change in the design of the iPhone. The iPhone 8 is rumored to have a full glass design like Samsung S8. Also on front the phone will be having an edge to edge display with very less bezels. 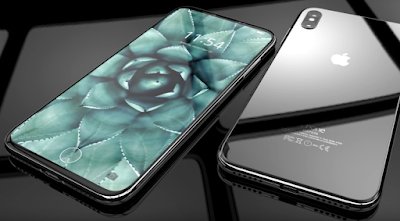 It is rumored that Apple will use an OLED panel this year for iPhone 8's display. So it is good that apple is shifting from IPS panel to OLED panel. I think apple will go with a full HD resolution for this display. iPhones are always known for their blazing fast performance. Every year they come up with fastest smartphone in terms of processing. 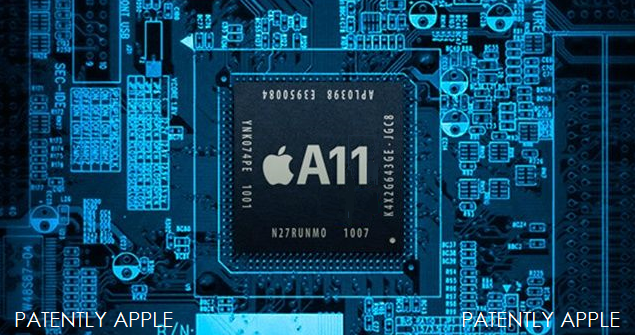 So this year Apple will power iPhone 8 with Apple A-11 chip which will take the performance to the next level. So there won't be any issues regarding the performance of the iPhone. Also as iPhone 8 will be having a glass back it will support wireless charging. 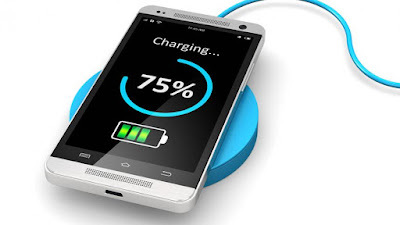 Wireless charging is the feature which is coming very late in iPhones as many other flagship devices support wireless charging from one or two years. Now let's take a look at the home button of the device. As iPhone will have an edge to edge display there will be no physical home button but there are rumors that Apple will put this home button underneath the display. 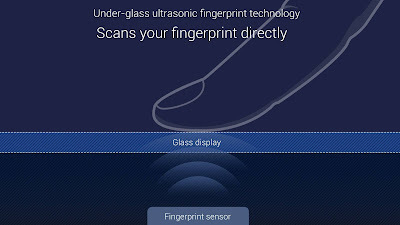 Then what about the fingerprint sensor, won't Apple provide a fingerprint sesnor in it's next smartphone? 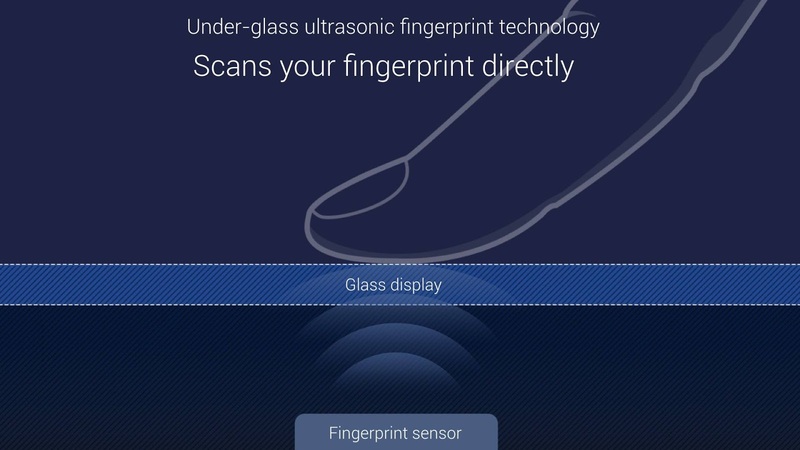 The answer is yes, there will be a fingerprint sensor but it's location is still unknown. Maybe Apple will provide it underneath the display along with home screen or it will put it at the back somewhere, just like Samsung did with it's S8. This type of fingerprint scanner is slower than the original touch id scanner but it's the best solution for Apple to go with. Also there will be a change in the rear camera, now there will be a dual rear camera setup with the camera sensors held in vertical position not in horizontal position like the iPhone 7. And most probably among these town lens one will be a normal one and other will be a telephoto lens. So these are some of the specifications which new iPhone can have, all these are rumors but most come out be true these days. So let's wait till September 12 and for the full spec list. Also last but not least the pricing of the iPhone will also rise up this year.